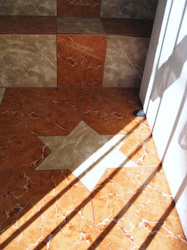 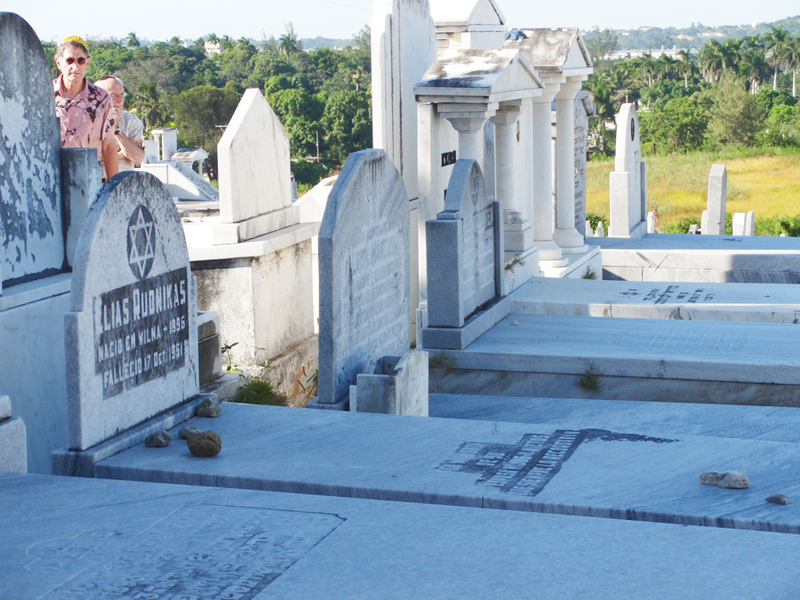 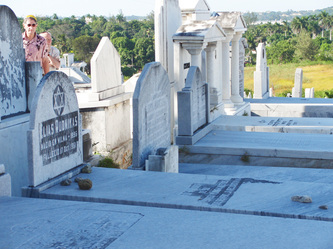 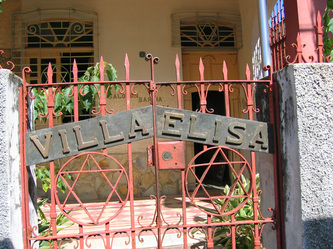 Cubans of Jewish heritage have lived on the island for centuries. 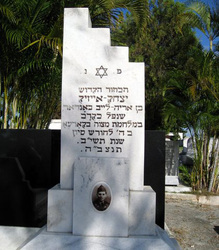 Some say that Jews were on board the voyages of Columbus and some Cuban Jews do trace their ancestry to Marranos who fled the Spanish Inquisition. 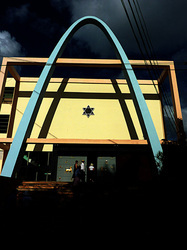 With the end of the Spanish-American War in the late19th century and increased American influence in Cuba Jewish immigration to the island rose and the first synagogue was founded. 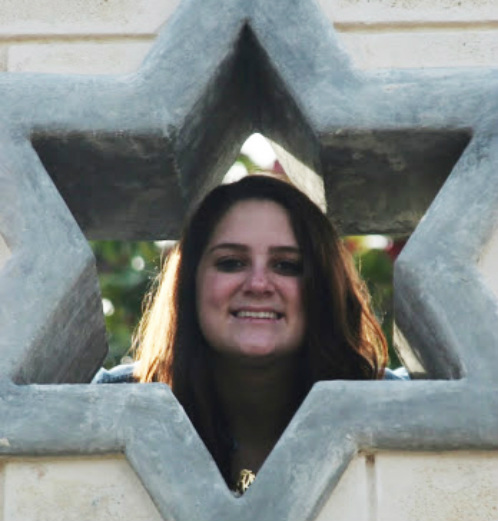 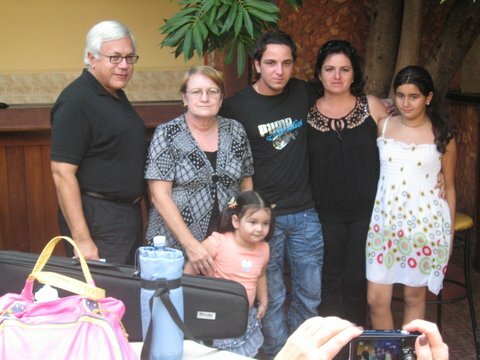 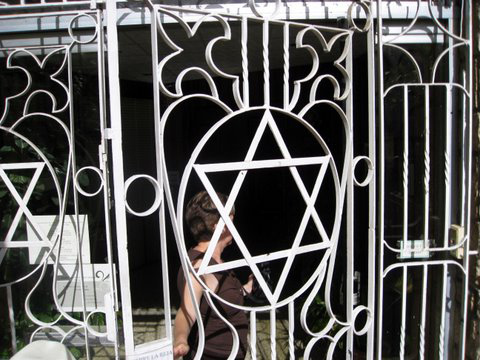 The next wave of Jewish immigration to Cuba occurred in the years after World War I when Jews from Turkey and Europe sought escape from anti-Semitism and social and political upheaval. 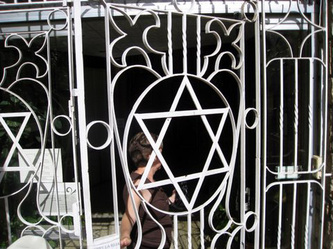 When Jews from Russia and Poland began arriving in Havana after World War I, there was no Orthodox, Yiddish speaking synagogue so the immigrants founded Adath Israel in 1925. 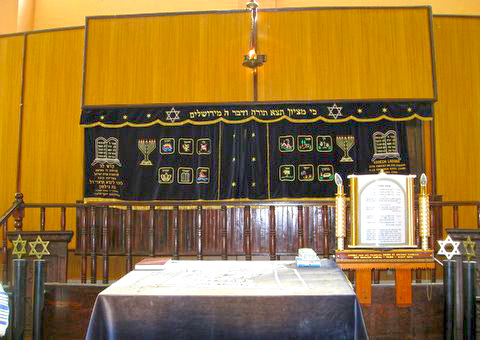 When Jewish merchants prospered, they moved out of the neighborhood but kept their businesses in the area and supported this congregation until they left after the Revolution. 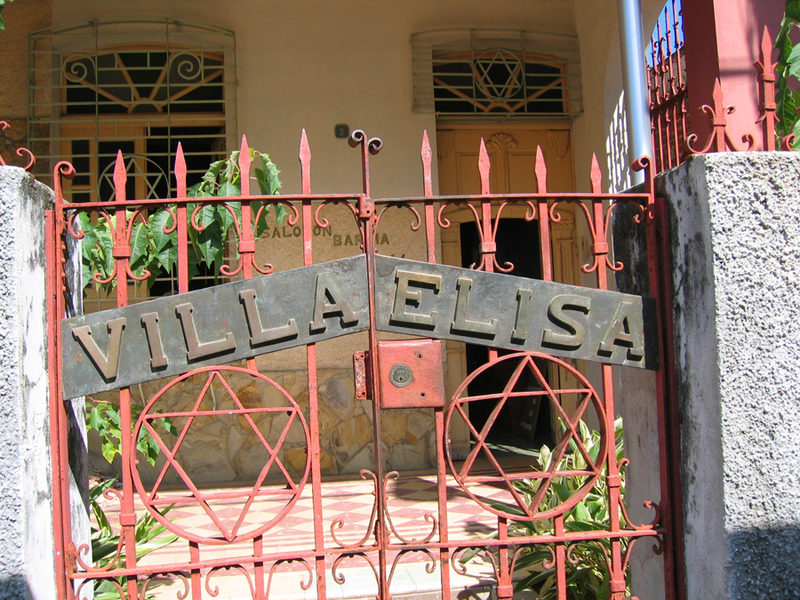 Before and during the Second World War Cuba welcomed refugees from Nazi persecution who were unable get visas to the U.S. 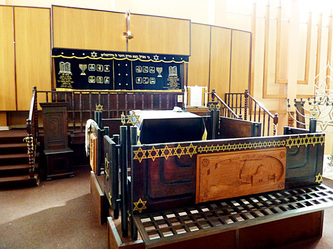 Many Jews opened factories and stores, worked in commerce and the apparel industries. 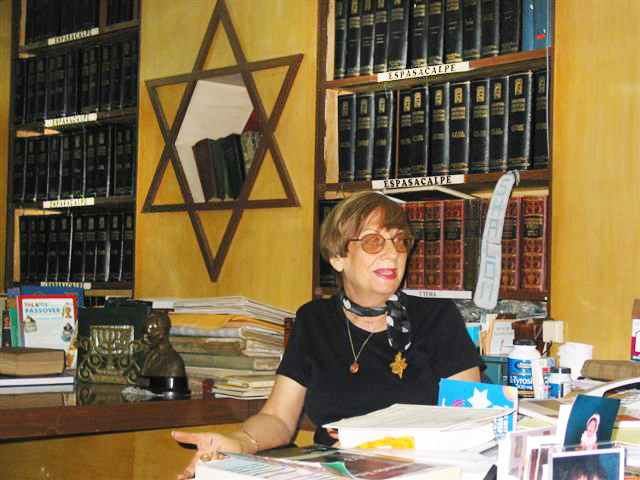 Others became doctors, lawyers and bankers and some held high government positions. The Jewish population prospered and grew to approximately 25,000 people by 1945. When Fidel Castro nationalized businesses and closed all private schools including Jewish schools, most of the Jews of Cuba emigrated (most to South Florida). Today, there are 1,500 Jews living in Cuba, most of them (about 1,000) living in Havana. 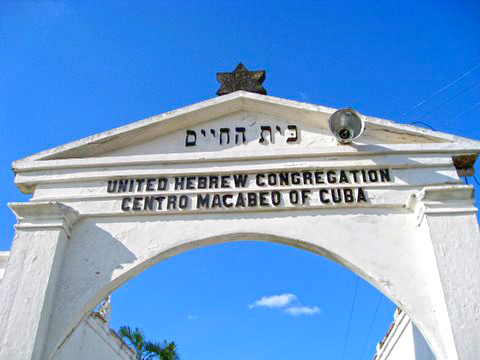 While the small Jewish presence is in stark contrast to the large, bustling community that existed before Fidel Castro came to power in 1959, there is a resurgence of Jewish life in Cuba thanks largely to the work of JDC (Joint Distribution Committee). 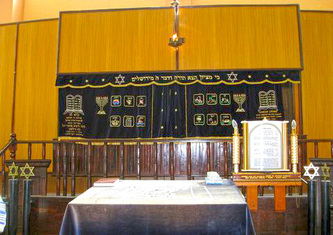 Visitors see evidence of this resurgence at Friday night services, always followed by free dinners for the congregants, on Shabbat at services and in the booming Sunday schools filled with children and parents eager to experience their Jewish heritage, learning history, traditions, singing and dancing and participating in holiday and life cycle celebrations. 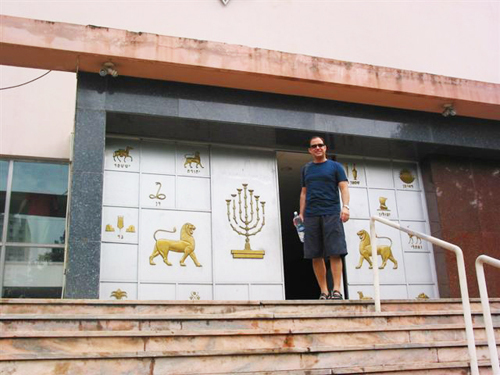 Jews are safe in Cuba and there are no special security guards outside any of the synagogues. 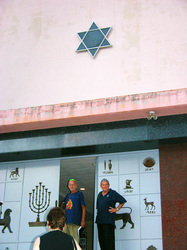 Both Fidel and Raoul Castro have visited the Patronato synagogue in Havana for Hanukkah celebrations in1996 and 2011, respectively. 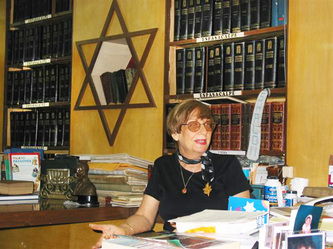 The leader of the Petronato community is Adela Dworin, a remarkable woman who is also the president of Cuba’s Jewish community and chose to stay after the Revolution. 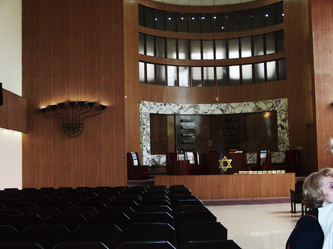 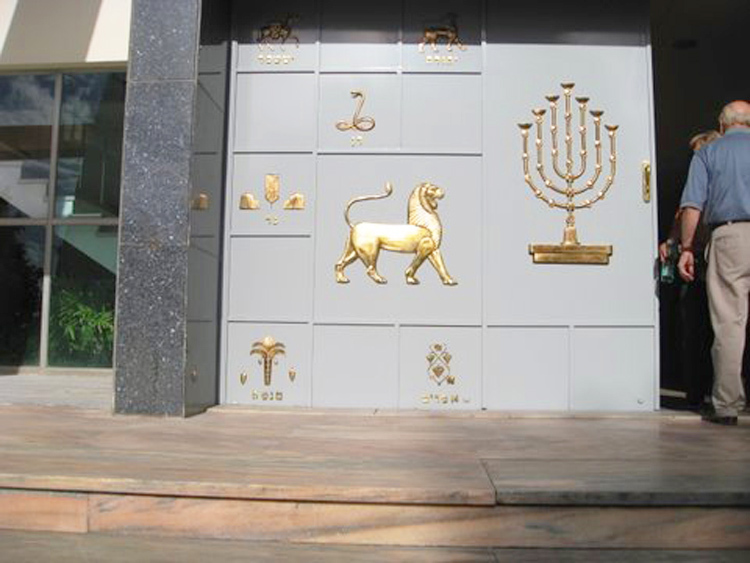 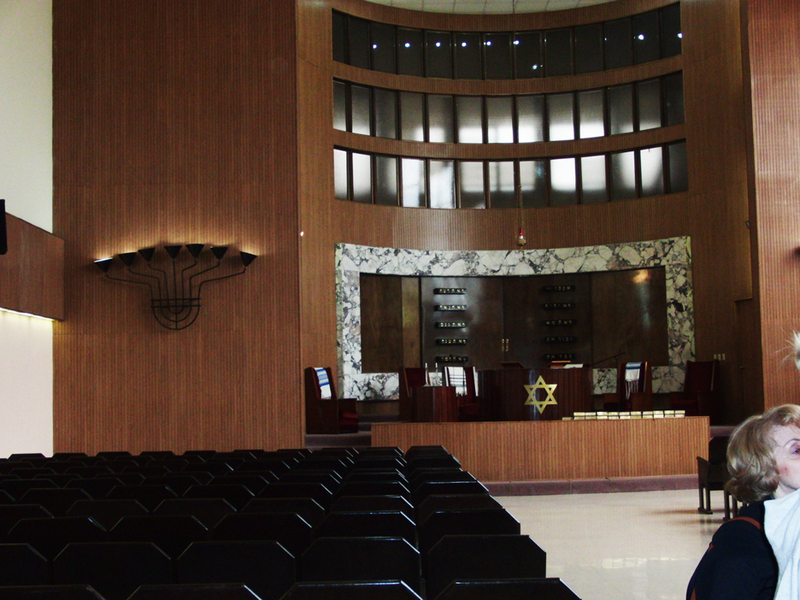 Jewish themed visits to Cuba include visits to three Havana congregations: the Patronato or Beit Shalom and the Sefardic Center, in the Vedado neighborhood and Adath Israel in Old Havana. We also visit three smaller Jewish communities east of Havana: Comunidad Tikkun Olam in Santa Clara, David Tacher, president; the Cienfuegos community, Rebecca Langus, president; and the Jewish community of Sancti Ispiritus, led by the Barlia family.